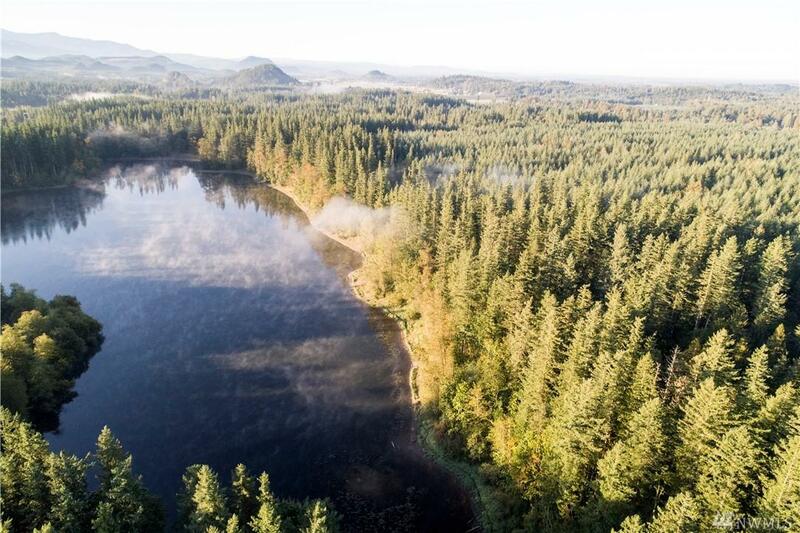 Lot DD Exquisite estate situated between Seattle and Mt. Rainier. 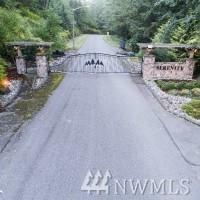 Large private lots ensure privacy with room to build your dream. Gated entry. Roads are in. Come find your piece of paradise situated between three lakes and two parks. 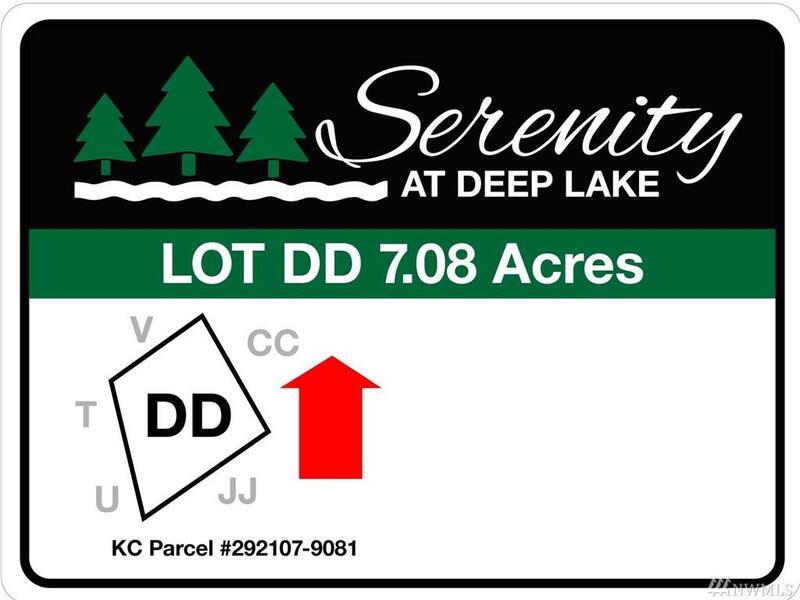 6 lots available. Bring your builder and your ideas. 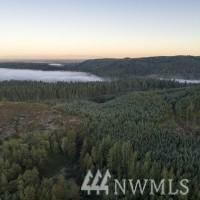 Lot DD is 7 acres of beautiful private forest forest.